organised by the team who also import Essence. Essence is older than Catrice. So Catrice is like Essence's baby sister. I am so excited and delighted that I was one of the first to swatch Catrice stuff in stand in Malta..
and all that so buckle up!! and I got this opportunity thanks to all the support you've given me all along. and I will be showing you all the goodies soon!! 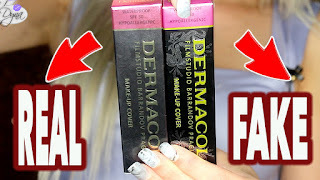 FTC Disclaimer: I am not paid to do this post, I actually got a lot of free products, but I am not obliged to do any posts or anything like that. Any post I do, I do it with passion, and my loyalty is for my awesome readers. I would NEVER risk losing the trust you have in me. I promise. OMG ME TOO! SO excited.. I couldnt get away from the stand haha. OMG I already do. Come on March HURRY UP!